Lake Como, also known as Lario, is the third largest of the Italian lakes and, with a maximum depth of approximately 410 meters (448 yards), is also one of the deepest lakes in Europe. Its characteristic shape, reminiscent of an inverted Y, results from the melting of glaciers combined with the erosive action of the ancient Adda river. This led to the formation of the two southern branches, in the midst of which there is the world popular Bellagio. Located at the foot of the Alps, Lake Como provides one of the most picturesque sceneries in the world. 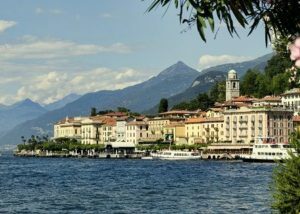 If you’re going to visit the Italian lakes, you’ll be surprised to learn about the many things to do in Lake Como. Ready to go? 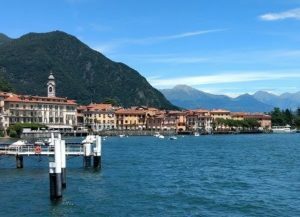 Enjoy your tour of Lake Como, Italy! 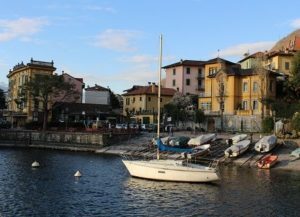 DISCOVER LAKE COMO’S TOWNS | Read my guides and plan your holidays! 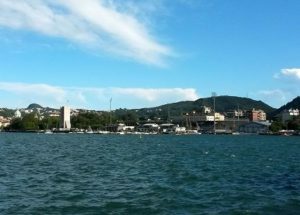 At the end of the southwestern branch there is the amazing city of Como, giving its name to the lake. Lecco is on the southeastern tip, beyond the hills of the Larian Triangle (Triangolo Lariano). All the towns are in the province of Como or Lecco. See more amazing LAKE COMO'S TOWNS! Boat trips and tours are something that I’d definitely recommend to anyone who wants to experience Lake Como at its best. 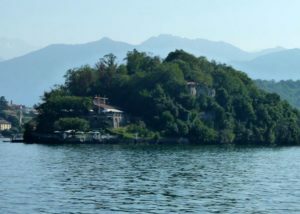 Whether you are visiting Lake Como for a day or staying longer, jump aboard a boat, relax and reach your favourite town: Bellagio, Varenna, Como, or maybe one of the historical villas on the shores of the lake. 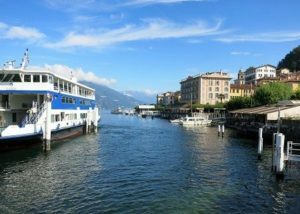 Start planning your BOAT TRIP ON LAKE COMO! 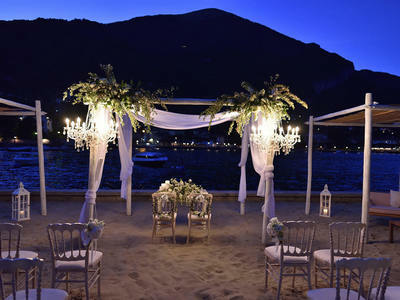 If you’re visiting Lake Como in the summertime, don’t miss the chance to see the beautiful beaches on its shores. 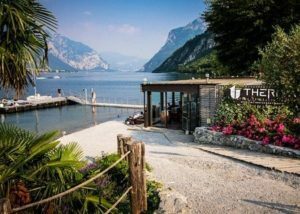 Beaches in Lake Como are the perfect place to relax during the hot summer days, and in some cases they also give you the opportunity to go sailing or windsurfing. 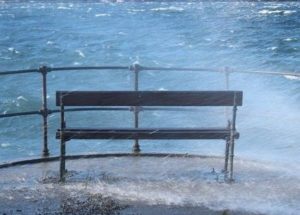 Beaches can be found in every corner of Lake Como, but if you’re looking for clean and pure water, we recommend you to head toward the central and northern parts of the lake. 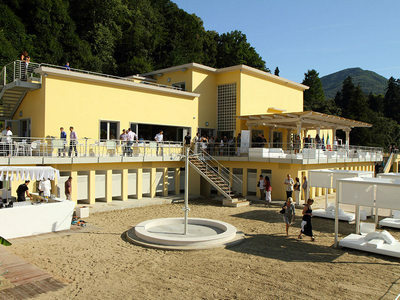 Discover the beast BEACHES ON LAKE COMO! 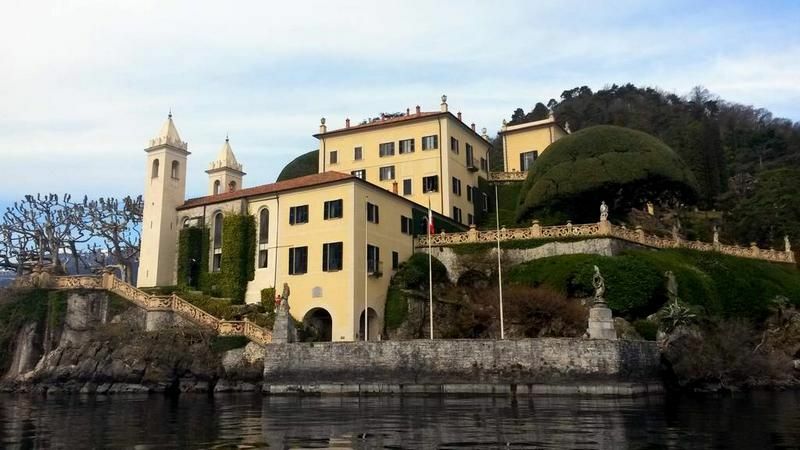 If you come to Lake Como between mid-March and mid-November, you’ll be able to visit Villa Balbianello (Tremezzina), Villa Melzi (Bellagio), Villa Monastero (Varenna) and many other historic residences overlooking the water. Sometimes these villas have special openings even in low season, so if you are planning to visit Lake Como in winter you’d better take a look at their official websites. 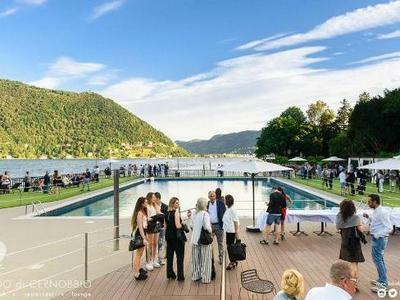 Discover the best VILLAS ON LAKE COMO! There are a lot of different ways to get around Lake Como. 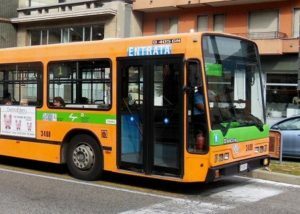 Below you will find a few guides that will help you get around Lake Como by public transport. Learn how to GET AROUND LAKE COMO! During your Lake Como holidays, you can also go from Como to Milan by train and visit the capital of the region, in order to see a different facet of Lombardy. 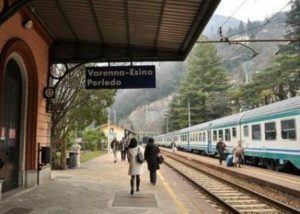 By train, you can also get to farther towns like Bergamo, Venice, Florence or Rome. It all depends on you and your desire to move around. Thanks for readings! Leave a comment and share this post! 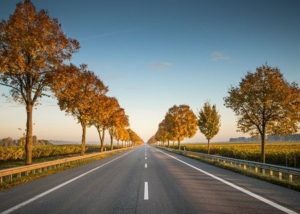 If you’re planning to visit Milan and the surrounding area, a road trip could be a fun and comfortable alternative to public transport. 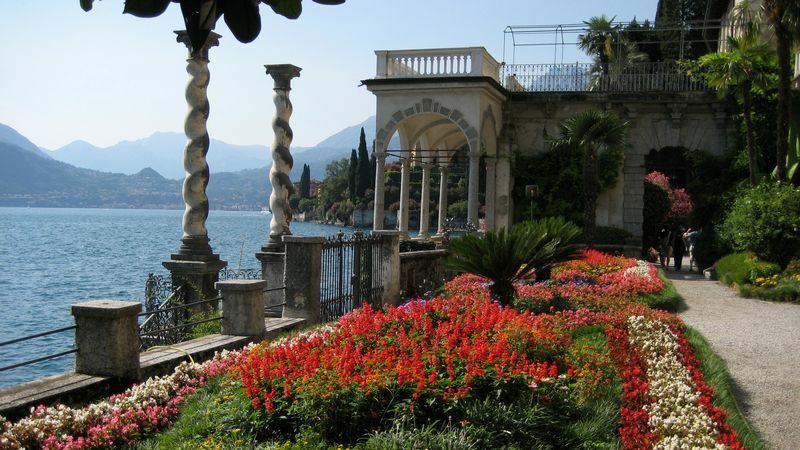 Travel at your pace and drive to Varenna, Bellagio and the other amazing Lake Como’s towns!